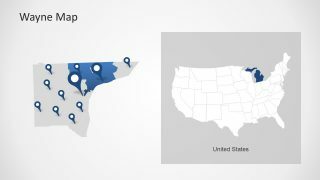 This is an outstanding presentation of Detroit PowerPoint Template to demonstrate the demographics of Michigan city. The Detroit is one of the popular and populous city of USA, home to more than 4 million people. 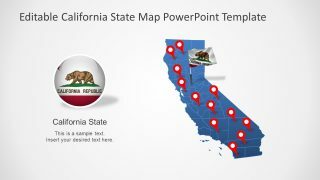 This PowerPoint has the amazing silhouette images, clipart maps and data charts. 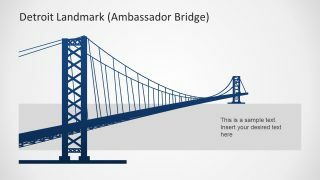 It contains the professional and neat design of skyline, skyscrapers and bridge as silhouette clipart icons. 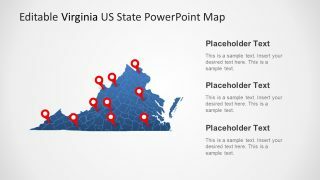 Further, these are the high-resolution figures of editable PowerPoint. Therefore, changing the design properties do not reflect negatively on the shape. 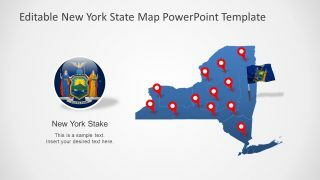 Apart for that, the maps of PowerPoint in the template show editable city outline map of Michigan. 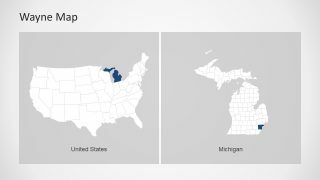 It also displays the US map with states highlighting Michigan and using location markers. 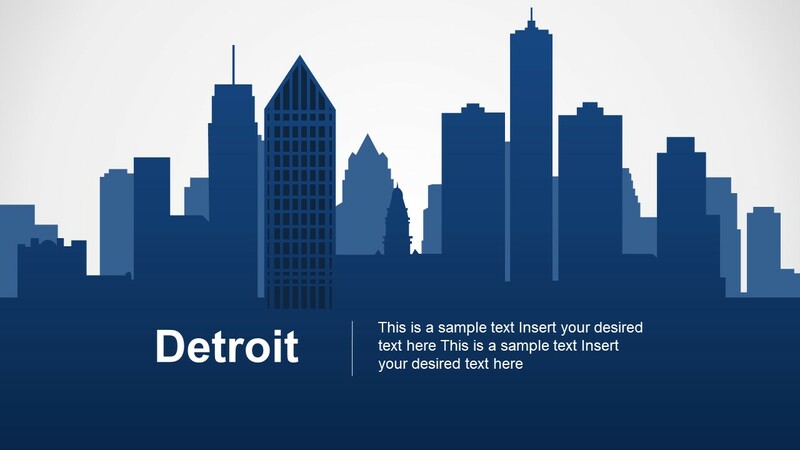 The Detroit PowerPoint Template is a resourceful set of 8 slides. Professionals from the various walk of life can use this presentation to explain multiple topics relevant to Detroit city of Michigan. 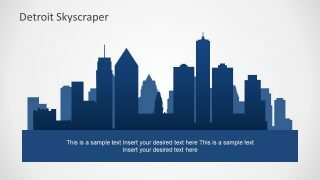 The template displays an amazing view of skyscrapers. 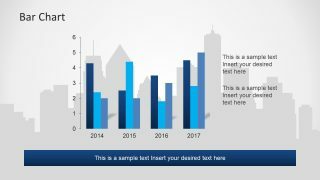 Moreover, the Detroit PowerPoint template contains a slide of useful multiple bar chart. It is a data driven multiple bar chart for explaining numerous statistical data and analysis. There are different options to alter a data driven chart such as design, elements and data. The plus sign is for adding or removing the variable elements. Similarly, the paint brush icons for changing the colors and shape effects. The funnel however represents the feature of entering data and formulas in excel sheet which visually reflects the chart. 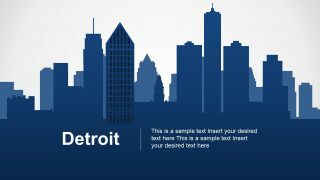 An incredible PowerPoint of Detroit city is a unique template to serve many presentation purposes. For example, industrial history, decline and regain of financial crises, drastic change in the population of city and more. It is one of the largest economic region of USA and known as the center of U.S. automobiles. 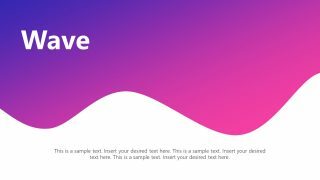 This PowerPoint template can also help describe the culture and city life of Detroit like music, architecture, theaters etc.